Comment: some landscaping/stone work around 24 foot round above ground pool.pool has deck around part of it. some existing stone still around pool. pool was replaced last fall. New Windsor Landscaping Companies are rated 4.66 out of 5 based on 734 reviews of 32 pros. 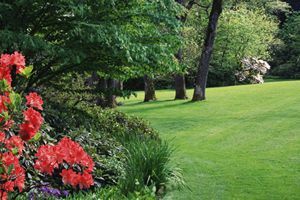 Not Looking for Landscaping Contractors in New Windsor, NY?